Bonjour lecteurs! Another rainy day and yet a fab prize for you to grab! Indeed, in our 17 Days of Christmas, you can win a Personalised Merci Maman Necklace worth £119! How exciting is this!? We want to spoil everyone in the family and we feel that mamans need a special mention as they always do so much! 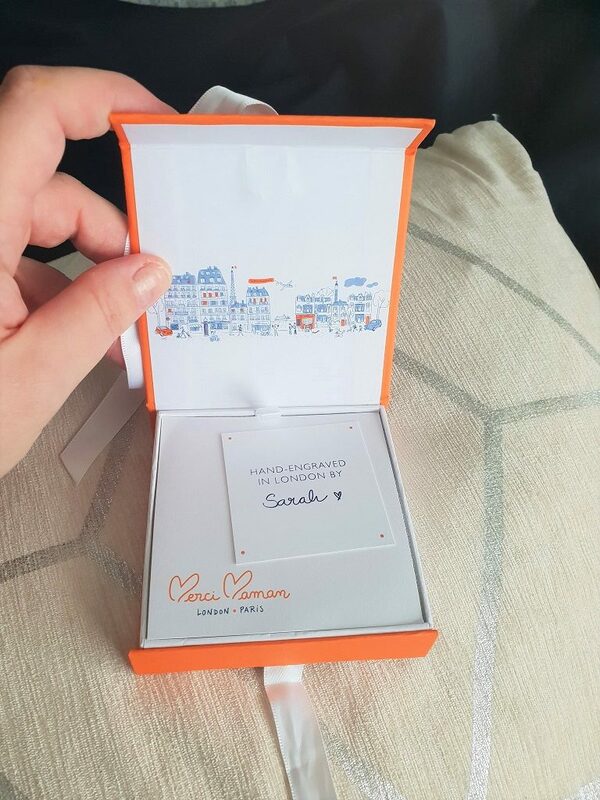 En plus, we have been loving Merci Maman Personalised Jewellery for so long! 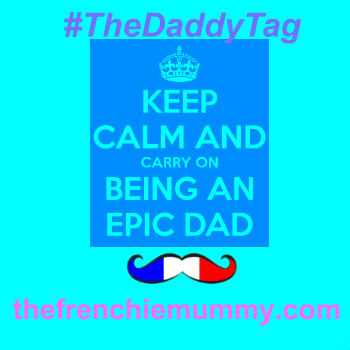 It is part of our Frenchie blood in us! Ready to get some stunning bijou? 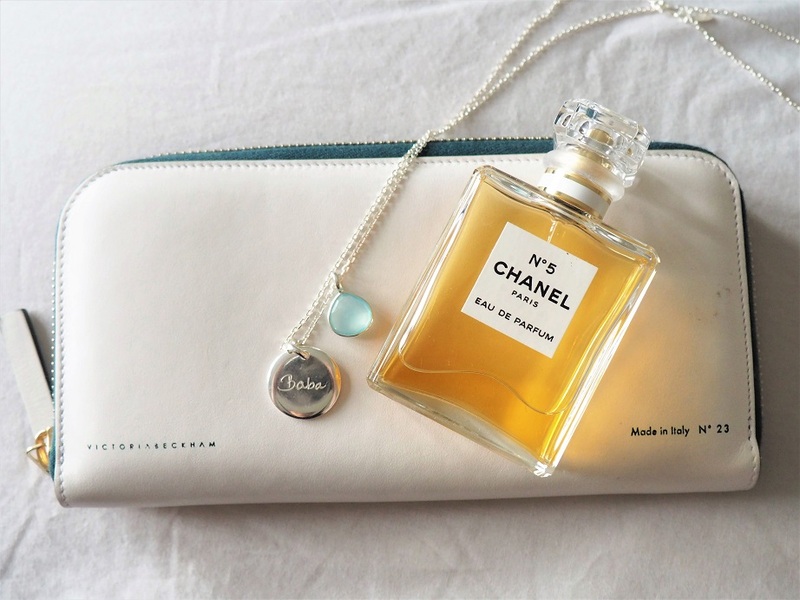 Have you ever come across Merci Maman? This gorgeous French brand has been creating personalised jewellery around the world for 10 years. This is our version but you can go for something else! The brand offers a large selection of stunning items for you to cherish on your memories. Each design is hand-engraved and tells a unique story, whether it’s the birth of a new baby, celebrating a loved one or sharing a memory! So you are in charge of the message you want on your jewellery and it makes it an original, yet a beautiful Christmas present! All done in their studios in Paris, London and Berlin, no doubt you will not see something like that elsewhere. I always make sure to wear it when I go out! The label ships worldwide and has been un succés amongst many celebrities and royals! Even Kate Middleton has one! If you fancy something un peu spécial this year, have a look at the beautiful creations Merci Maman offers! And before we go even further and present you with the prize you can grab in this competition, we must share a super offer with you! 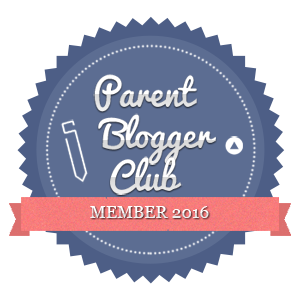 Indeed, we teamed up with Merci Maman! Enter the code frenchie15 for 15% off your first order on the entire website. This fab promo code is valid until the 24/12. L’excuse parfaite for you to spoil someone special to you, non? It was such a lovely surprise when it arrived! 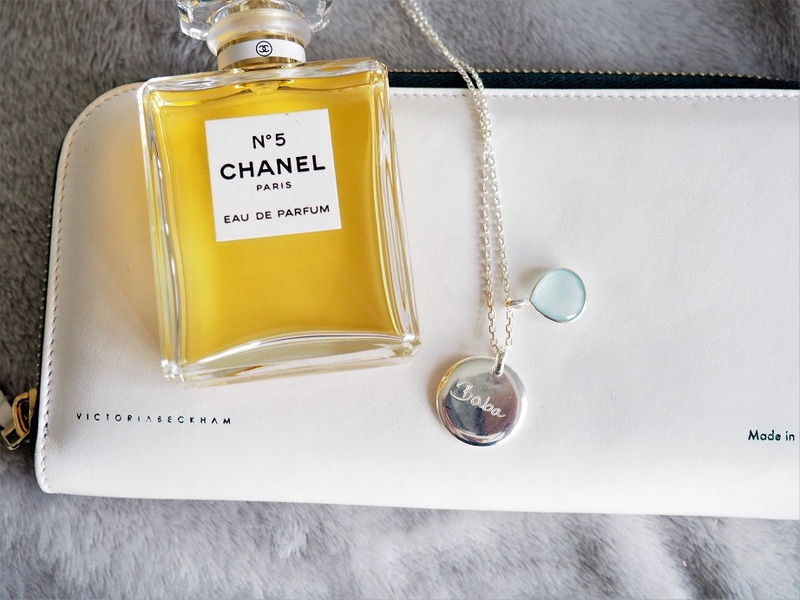 But for now, time to try your luck and win a Personalised Merci Maman Necklace worth £119! 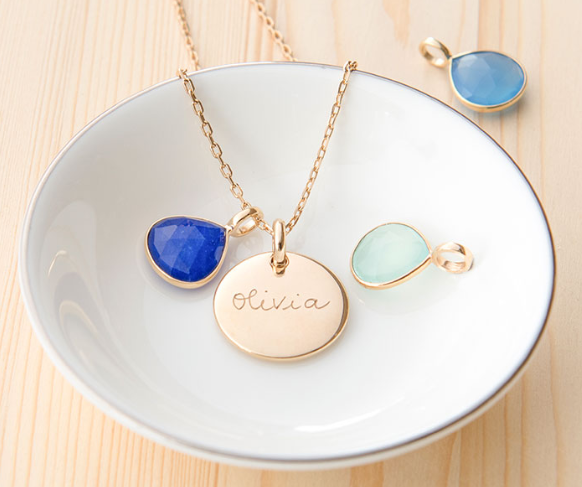 Merci Maman kindly sent us a Personalised Gemstone Necklace and we have one to give away too! I must say that I was very impressed with mine when it arrived! I absolutely love la couleur of the gemstone and it was so beautifully packed! The person who engraved my necklace even left a note! I have been wearing it pretty much every day since! This gemstone is so pretty! The necklace consists of a semi-precious gemstone sits alongside some disc charm. Its colour, as well as the gemstone, will be up to you! You can choose from six different versions so that it matches your style! Fancy another colour? It is up to you! Made in 925 sterling silver or 18ct gold plated, I went for a quite long chain but you can select between 45cm, 60cm and 80cm. And you will add up a message of your choice bien sûr! Mine says ‘Baba‘ on one side while the other one reveals his real name and his date of birth. It looks stunning! I wish I had done before! I got a beautiful bracelet from the brand when Baba was born but I lost it ages ago… But it is another story! Fancy some unique piece of jewellery too? What will you want to be engraved on yours? 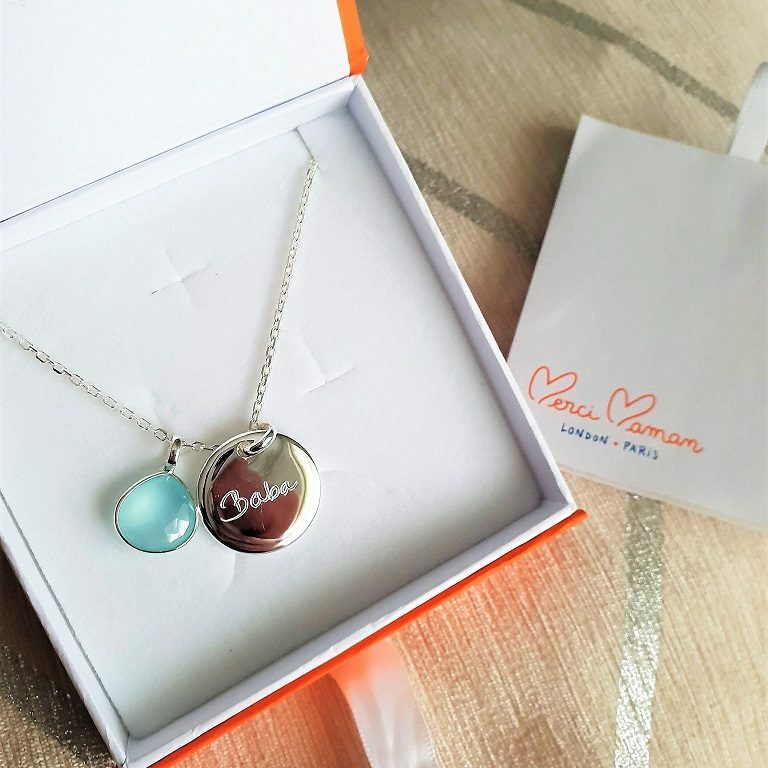 Win a Personalised Merci Maman Necklace worth £119 too via Gleam now! This giveaway starts on the 3rd of December and ends at midnight on the 3rd of January 2019. We will be back tomorrow for you to win a voucher with Em & Lu Children’s Nightwear. Disclosure: With thanks to Merci Maman for sending me such a beautiful Personalised Necklace. They are lovely, I would love one with the number 5 engraved on it. I would choose The Duchess Necklace in sterling silver. 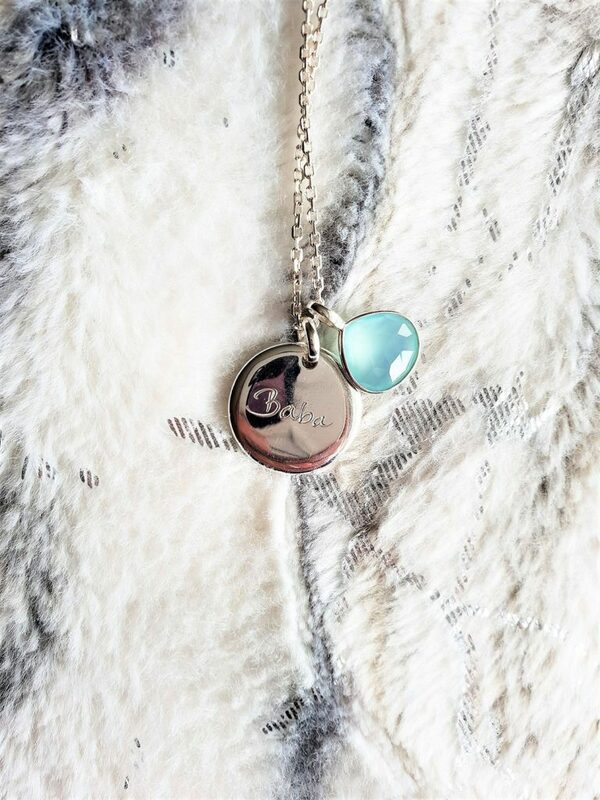 The personalised Large Hammered Necklace is gorgeous. The 18K gold plated personalised necklace would be lovely, please. I would choose the duchess one! i would pick the 18k necklace with turquoise gemstone. I would choose a darker stone as a contrast. I like the Duchess necklace which is my pick. The silver Dutchess is just divine. I love the personalisation aspect of the jewellery and they would make such a beautiful keepsake. The tree of life necklace,I have got one but would be great to have it personalised. I love the simple elegant design, it’s beautiful! I would probably go for the Personalised Eternity Star Necklace. 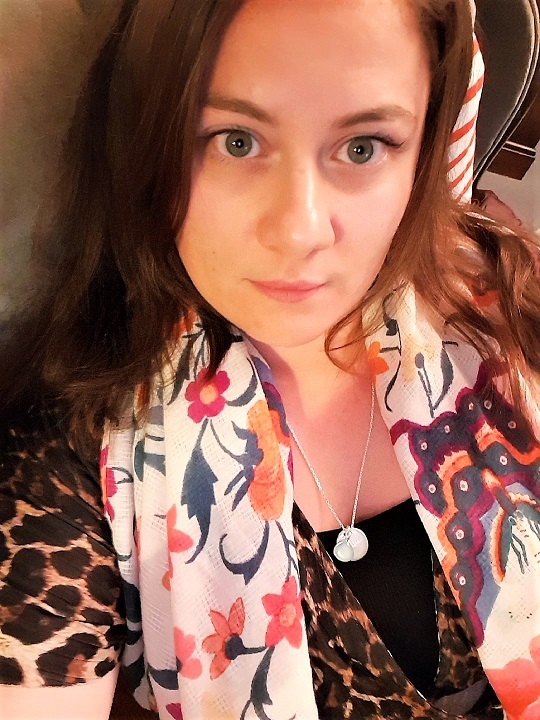 The duchess necklace or the tree of life – I can’t decide! I would choose the Personalised Gemstone Necklace in silver with a Lapis Lazuli gemstone, thanks. I’d love the gemstone necklace in sterling silver with the laboradite stone. I would love the 45cm chain length, Sterling Silver with my name one side and date of birth the other. Gold plated, short chain personalised gemstone necklace with aqua gem, engraved with my name. 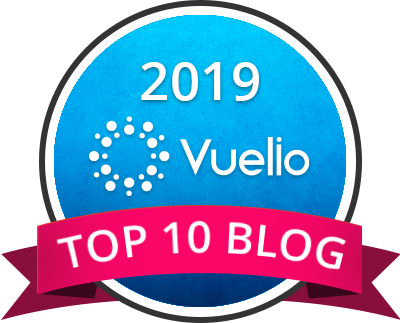 I’ve had a proper browse around the site now, and can honestly say – I’m not sure. There are some lovely peices. Any of the silver styles, but I love the Mandala ones! I love the silver pendant with gemstone. 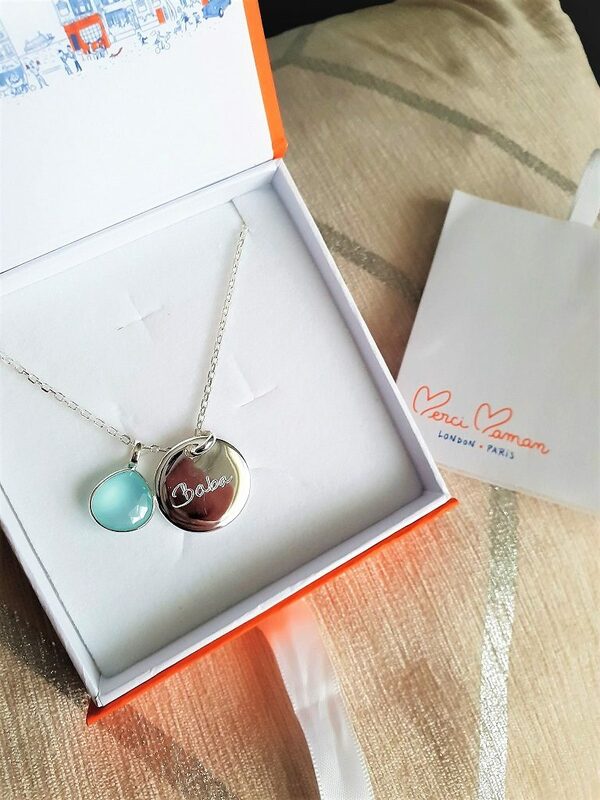 It’s a great way to commemorate a little one’s birth and a lovely piece to pass down. I’d get the Duchess Necklace! 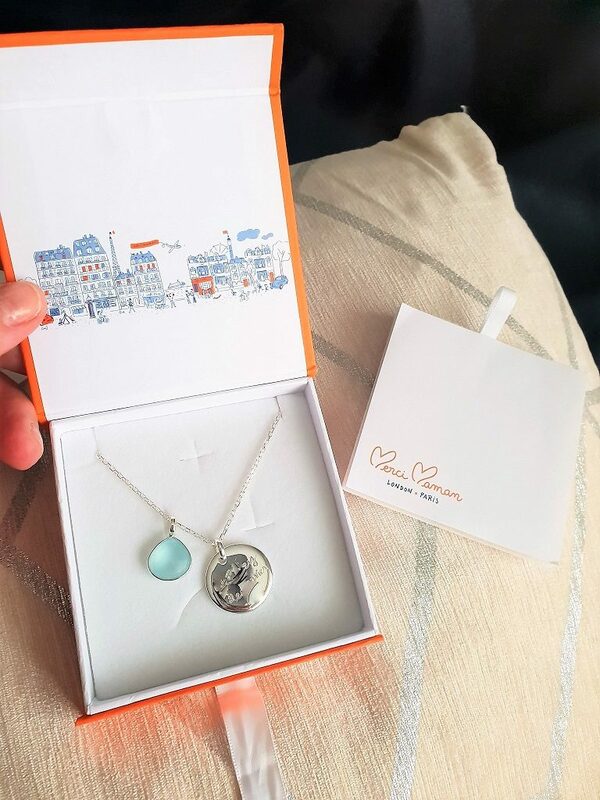 It’s gorgeous & different from the Merci Maman jewellery I already have! I’d love the 18K personalised necklace with a gemstone 💎 lovely giveaway! would choose The Duchess Necklace in sterling silver. I would chooses a silver gemstone necklace with labradorite stone. Very pretty. They have soooooo many gorgeous pieces its hard to choose! I’d love a silver Personalised Gemstone Necklace with Aqua Chalcedony please. Stunning! I love the personalised intertwined necklace. Hard to choose though because everything is so lovely. I would love the personalised Gemstone necklace in silver with the labradorite stone for self esteem. I love the gemstone option and also the intertwined option both of which are very pretty. I would go with the duchess necklace in 925 Sterling Silver, with a girl charm and my nieces name on it, if thats possible. The duchess necklace in silver would be my first choice!